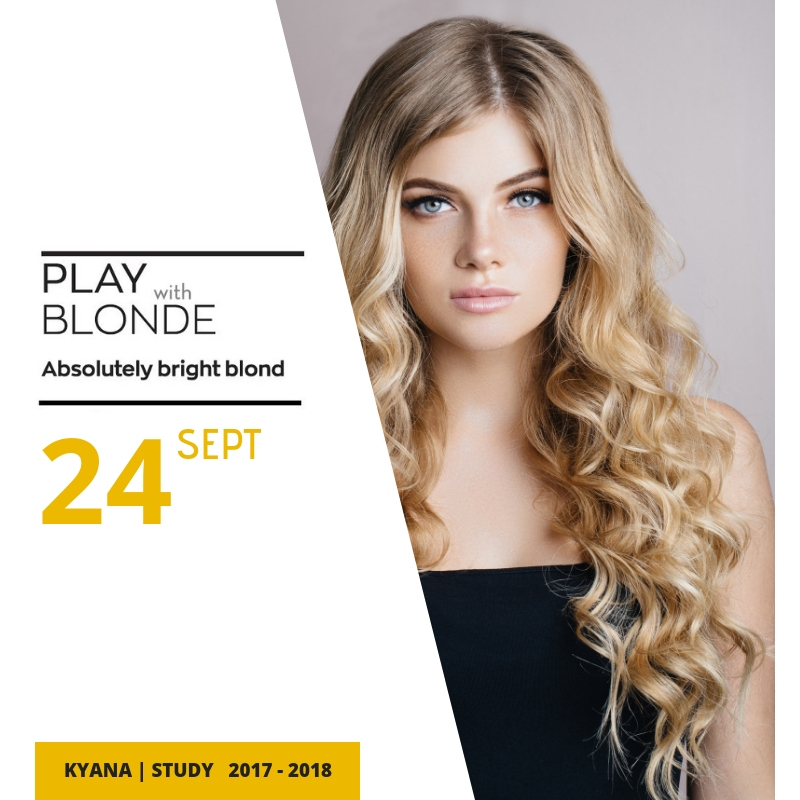 KYANA, which invests continuously on education, welcomes the new season with renewed mood and eagerness for even more seminars. 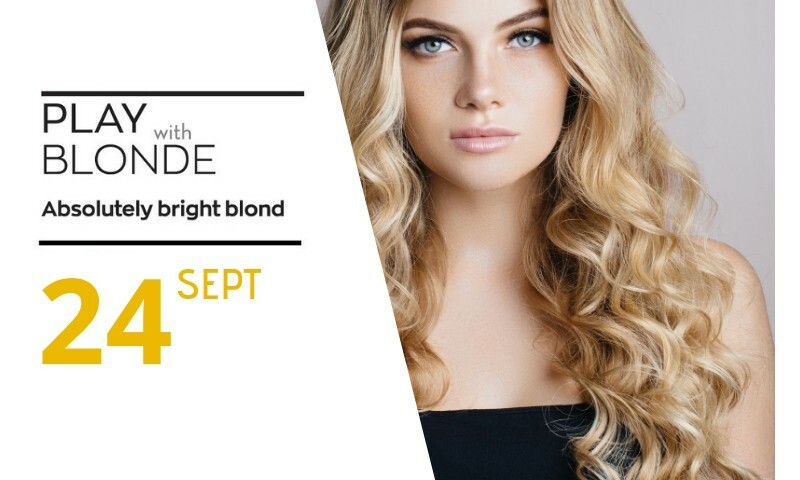 The first seminar of the season will take place on September 24th, with the topic of Absolutely Bright Blond. Discover the immense possibilities to create a wonderful blond hue! Create stunning blond – shades! Voziki Vasiliki and Milliou Voula, from the technical team of “KYANA Xperts”. The seminar will be held on September 24th, at 10:00am, at KYANA Training Center, 118, M. Mpotsari, in Thessaloniki. * For more information about the cost, contact your salesperson. See the education program here.